After five decades of either playing, coaching or umpiring the game of baseball, I decided to write a series of books called Baseball Rules in Black and White. While umpiring over the last two decades, I have ruled on thousands of plays providing me an umpire’s perspective of knowing which rules are frequently called during most every game. I also know, that just because a ruling is frequently called in a game, it does not mean those rules had been accurately interpreted. After a lifetime of baseball, two decades of umpiring, dozens of camps, clinics, and many mentors; still my own personal baseball rule knowledge and application of those rules was not acceptable. So beginning in the winter of 2015 I set out to make a series of books that provide optimum learning for the most frequently called rules in the game of baseball, for each specific level of play. 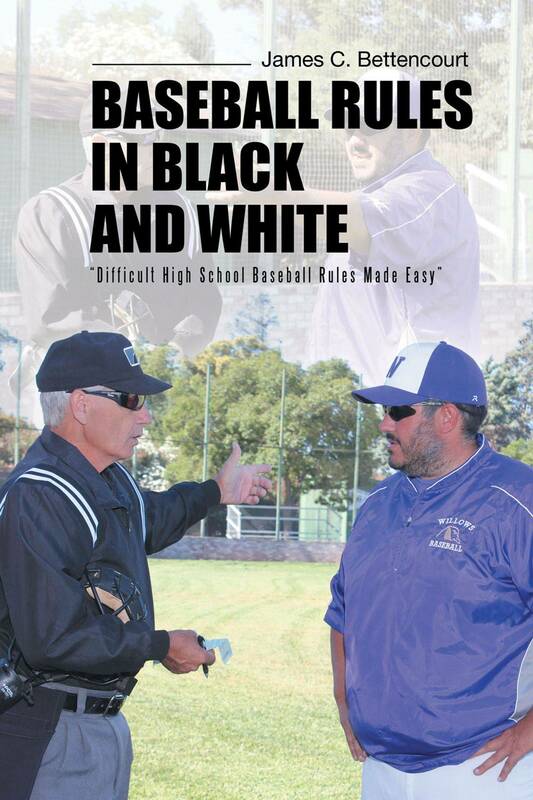 As a result, in the fall of 2016 the first in the series of Baseball Rules in Black and White was released, “Difficult High School Baseball Rules Made Easy”. These books improve existing rule book language with accurate and easy to read sentences, which are easy to locate and are written in big font. Nothing has been more powerful or faster in providing a clearer knowledge of the rules of baseball, while improving my ability to recall those rules decisively and correctly on the field than the language and format in Baseball Rules in Black and White. Nothing! Sharing these effective enhancements with other umpires, coaches and fans is my way of giving back to the game of baseball, for everything the game has given me. I began officiating high school baseball in 2000. Since that time I have umpired Little League, men’s & women’s softball, Legion, Joe DiMaggio, Pony, High School, Junior College, University Div. II spring & fall ball, and S.F. Bay Area adult leagues. I grew up watching my dad play and coach fast pitch softball. Since my dad’s passing, I cherish those fond memories of watching him. The most cherished times were spent playing competitive ball alongside him and especially seeing him pitch his last complete game at the age of 58. I know my dad’s influence has given me the good judgement and honesty that all officials should strive for, both off and on the field. 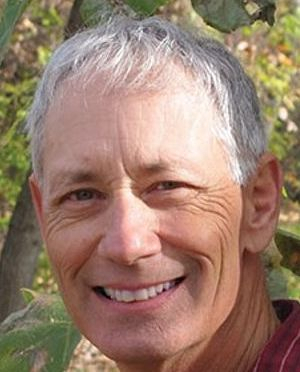 Currently, I am a 63 year old landscape contractor, author, founder of a non-profit, and a baseball umpire. I have a beautiful wife, Kristel Bettencourt, three adult children and three wonderful grandchildren. Baseball Rules in Black and White is a "Better Way to Learn and Apply the Rules of Baseball"